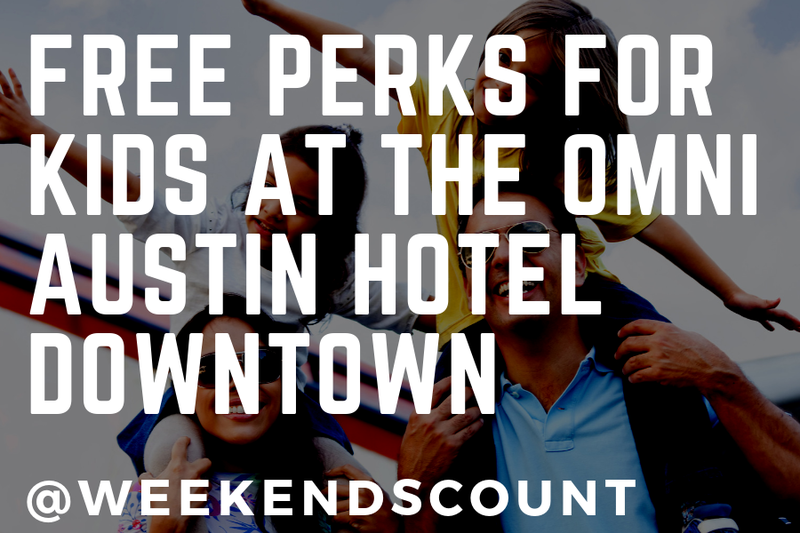 Kid-Friendly Perks - Like a Backpack! Speaking of value added, let me tell you about the Omni Kids Crew! Child guests also receive milk and cookies delivered to their guest room on the first night. Also, during the dining times in the restaurant, you do not have to panic, because your child(ren) will receive a special Omni Kids Crew coloring menu is also available in our restaurants, with crayons and an Omni Kids Crew cup! Think about Purchasing LOUNGE Access for Your Family! Also, our daughter is always hungry. When we fly, she's hungry. When we are in a car, she's hungry. When we are in a hotel, as soon as we enter the room, she is hungry. This always presents a problem for us because we usually do not have snacks for her all of the time. So, we typically purchase access to the hotel lounge. Lounge access ranges between $20-$30 a day. *Available Monday to Friday from 6:30am to 9:00am and on Saturday/Sunday from 7:00am to 10:00am. Breakfast is served in the 14th floor Club Lounge. *Available Monday to Friday from 5:00pm to 7:00pm and on Saturday/Sunday from 5:00pm to 7:00pm. Breakfast is served in the 14th floor Club Lounge. Overall, this hotel was exceptional and it was located in a great location within walking distance of the Convention Center, the Texas State Capitol, and 6th Street (great restaurants and amazing music). It also has an amazing heated swimming pool!